We now live in an electronic world where flyers, leaflets, and newspaper advertisements just aren’t enough to guarantee customers for small businesses anymore. However – especially for local companies – word of mouth is still the critical factor in achieving your business potential, in terms of reaching new and keeping existing customers, but in this digital age, the keyboard is definitely mightier than the sword. Making sure your small business is running smoothly, keeping up a level of professionalism and staying on top of things can really take its toll on how people view your business as a whole, and blogging regularly helps to let people know what you’re really all about. Whether you’re keeping customers up to date on developments in your business such as new products or services available, or offering general advice regarding the sector that you serve such as recipes, trends, or guidance; this is your opportunity to let people know why you’re different from all your competitors and show them that you know what you’re talking about. 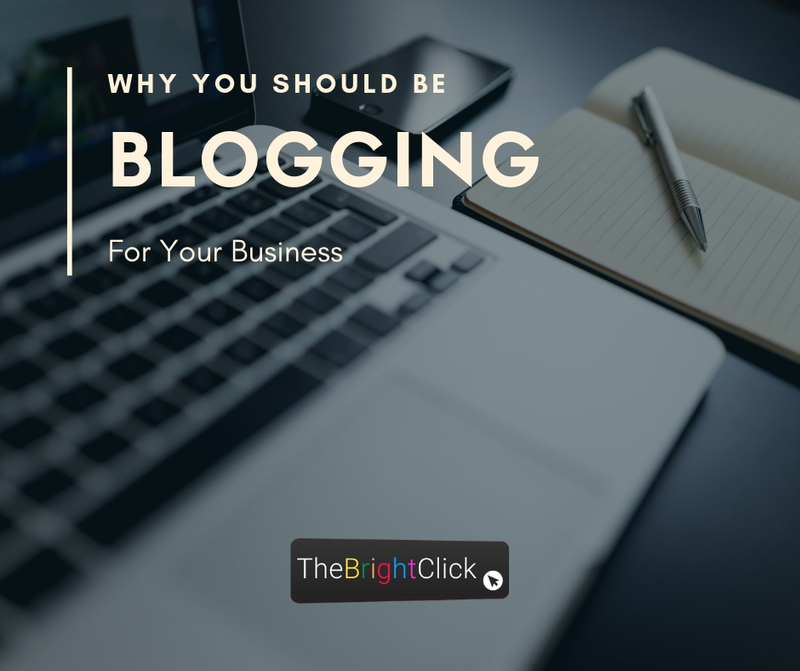 No matter which way you look at it, blogging literally puts you on the radar for potential customers and is perhaps one of the most effective means of getting your name out there. For small and local businesses, having a blog that you regularly contribute to cab help increase your web presence, and the more specific your blog content is to your business, the more likely it is that people who search for words related to what you offer will be shown more information about your business. For example, if you are a hairdresser in London and someone searches online for ‘top hairstyles for summer in London’, if you have blog content that relates to this, your salon could be presented to them first, increasing your credibility and potentially gaining you new customers. When you’re running a small or local business, the daily grind can really get you down. But by taking a few minutes out of your day to reflect and focus on why you do what you do, you can help to keep your passion for business alive and ensure that you let potential customers know that too. From giving you inspiration, to creating an outlet for your ideas and thoughts, a blog is vital in adding another dimension to your small or local business. A blog is a great way to engage with customers, to pass on information and to hear feedback on the services and products you offer. In business, no matter what the size, communication and transparency are essential, and running a blog gives you a quick and easy platform for this communication. Instead of being a faceless business, you can use your blog to start a conversation and let your customers know that you listen to them and build upon what they say. A blog is a great way to engage with people from far and wide, as well as those closer to home, and blogging is quickly becoming one of the most important tools that your business can have.